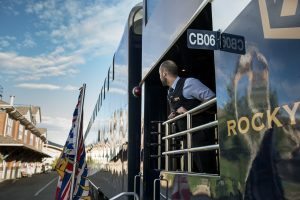 Journey through the awe-inspiring Canadian Rockies on two of our most popular rail routes and unleash your inner explorer on an exciting Icefields Parkway adventure. The Canadian Rockies Escape begins with an overnight stay in Vancouver each Sunday from April 14 to October 6, 2019. 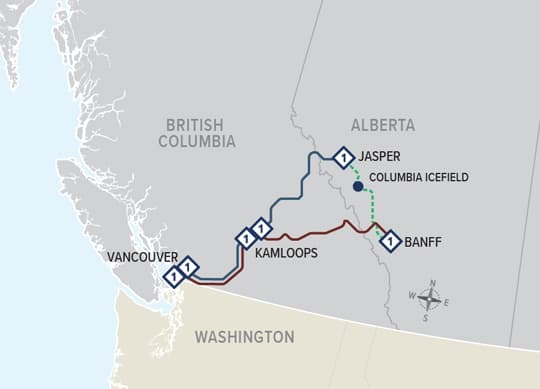 In 2019 this journey is renamed the Canadian Rockies Escape.